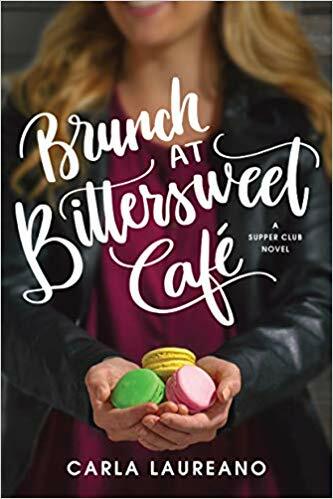 I was super intrigued when I read this week’s topic for Top 10 Tuesday (hosted, as always, by The Broke and the Bookish):Ten Book I Enjoyed Recently That Weren’t My Typical Genre/Type of Book (or that was out of your comfort zone). But I also found it hard to come up with specific books. And to be honest, I have talked a lot about my favorite recent reads on Top 10 Tuesday recently. So I decided to take a different spin off this topic and talk about some of the books on my TBR that surprise me. I don’t read as widely as some of my favorite book bloggers out there, but I am inspired by you all! These are books I wouldn’t normally pick up but after reading a review or seeing these books on your favorites lists, I had to add them to my TBR. Enjoy! Mr. Penumbra’s 24 Hour Bookstore by Robin Sloan // This book came up on several lists of a TTT last year about books that feature books. It is different than my usual reads in that it is a contemporary, adult fiction read (let’s be honest. 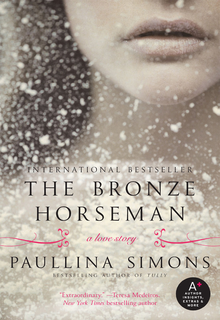 I love a great YA novel or classic). 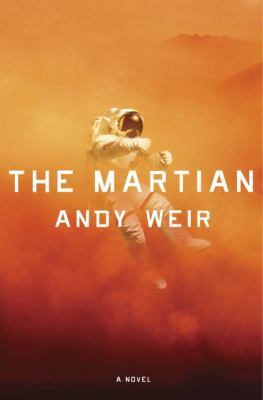 The Martian by Andy Weir // The movie and it’s hype got me interested in this book–one that intrigues me and surprises me that I am interested in it at all. I haven’t seen the movie yet so no spoilers! 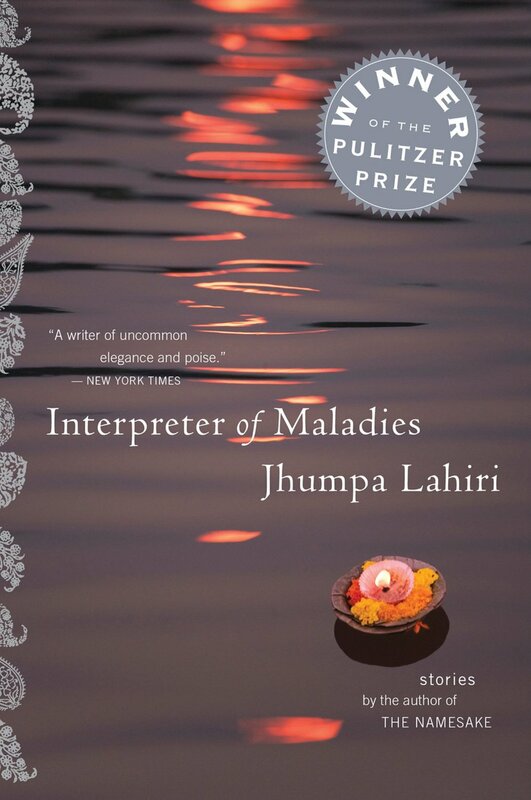 Interpreter of Maladies by Jhumpa Lahiri // I can’t remember who recommended this to me. If it was you, comment below! 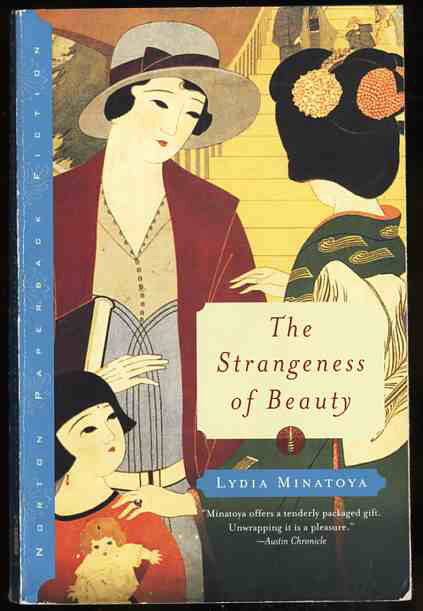 The Strangeness of Beauty by Lydia Minatoya // This was recommended to me by a dear friend back home. Not my usual genre (Japanese American), but it sounds intriguing and moving. 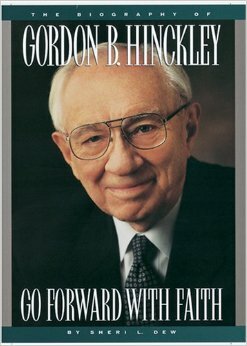 Go Forward with Faith: The Biography of Gordon B. Hinckley by Sheri Dew // Last year, I read and loved the biography of the current president of the LDS Church, Thomas S Monson. I am working on Spencer W Kimball’s biography now. 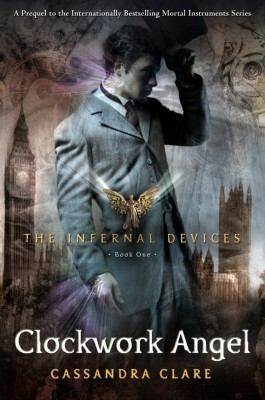 And I hear great things about this one too–plus it’s written by Sheri Dew who is amazing. I’m really enjoying this new genre for me! 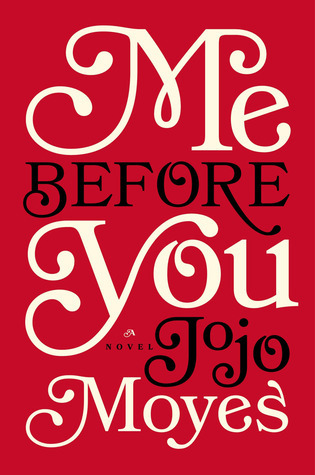 Me Before You by Jojo Moyes // My old roommate raved about this book to me recently. Sounds like a great chick lit book. 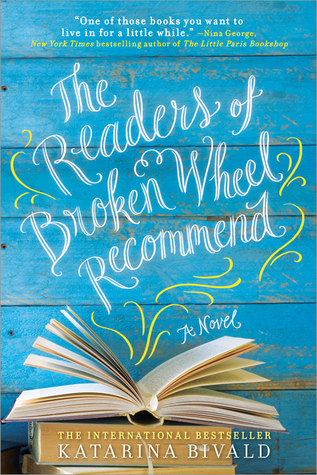 The Readers of Broken Wheel Recommend by Katarina Bivald // Basically every book Carrie @ Reading is My Superpower recommends, I add to my TBR pile. But seriously. This one is about a small town bookstore and building friendships. The Martian made it on a lot of people’s Top Ten! It made mine for a different reason, but it’s still on there 😉 Great Top Ten! I’m definitely influenced by other bloggers too because they often make me discover books that I didn’t know about. I definitely wouldn’t have gone near the Martian on my own, but I’ve added it to my TBR because of all the reviews. 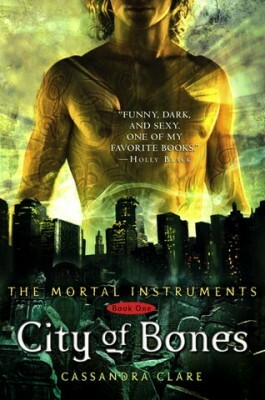 I wouldn’t worry too much about Cassandra Clare’s books, they’re not really about the horror. You have a few battles scenes, with vivid descriptions but I don’t think they’re scary. Thanks for stopping by! And I appreciate your thoughts on Clare’s novels. I remember reading a few of the inside cover descriptions and they kind of turned me off. I think I need to give them a chance! Outside of your above mentioned genres, I’d recommend Unbroken by Laura Hillenbrand and Coraline by Neil Gaiman–they’re both action packed and have great writing 🙂 Happy Tuesday! Thank you so much! I will have to look into both of those. Is Coraline the book what the Tim Burton movie of the same name is based on? Or no relation? I appreciate you stopping by and your recommendations! You must read Me Before You! One of the best books I’ve ever read. And they’re making a movie out of it! Ok I seriously need to! I saw that they are making a movie. Of course, that means the wait list at the library is a mile long. So perhaps I should just buy it? 🙂 Thanks for stopping by, Deanna! I would say this one would be worth buying, if you’re really interested in it. It’s one of my all-time favorites. I think I might! I appreciate your positive review–makes me more excited about buying it. Interpreter of maladies is so good! It’s what got me hooked on Jhumpa Lahiri! What a great list! The Martian is a book I would not normally be interested in, not because I don’t like sci fi- I do but just the whole stranded on Mars/ sciencey thing didn’t really appeal to me. But seeing all the raves for the book (and movie) have me reconsidering. 🙂 And I thoguht Mr. Penumbra’s was really interesting as well. Thank you! I agree on The Martian–not my usual cup of tea but all the high praise of it has me curious. And I’m glad to hear positive things about Mr Penumbras–it intrigues me as well. The Martian (book and movie) is pretty funny, and manages to give a sense of realistic science without bogging you down in the details. Hope you enjoy it! 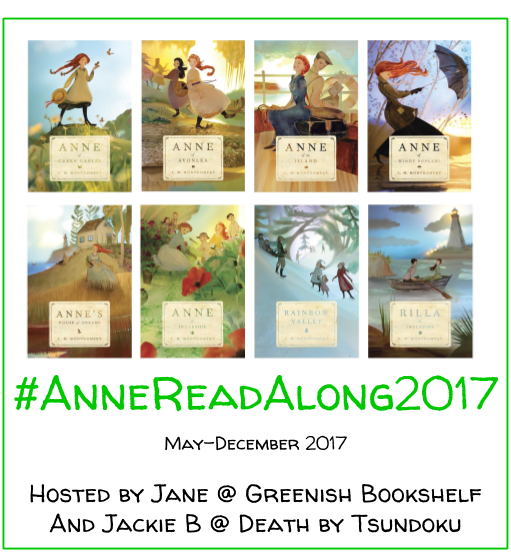 I too don’t read as widely as I would like, part of the reason I set a goal to change that this year by incorporating more YA, contemporary and historical fiction into my tools. Thanks for stopping by my blog today. Thank you for stopping by! It’s easy to read what we like, right? Hopefully I can check out a lot of these books over the year and widen my scope as well. I was happy to stop by your blog 🙂 Hope to come back soon! Thank you! And that is awesome. I appreciate the positive thoughts because, like you, I am a bit nervous to read it. It’s totally different than what I usually like! We’ll have to compare thoughts after we both read it! 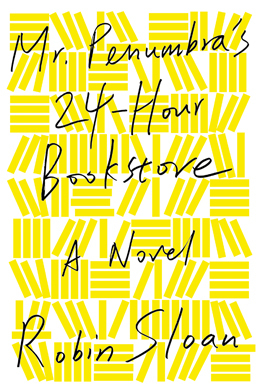 I thoroughly enjoyed Mr. Penumbra’s 24 Hour Bookstore, but it could’ve been better. It’s not everyone’s cup of tea but I’m sure you’ll enjoy some parts of it! Thanks! It’s definitely outside my normal type of book. But it intrigues me. Thanks for the tip! Hey no problem 🙂 We’ll have to exchange ideas after we both read Mr Penumbra!